ANASTASIA is involved with a number of ongoing research projects. 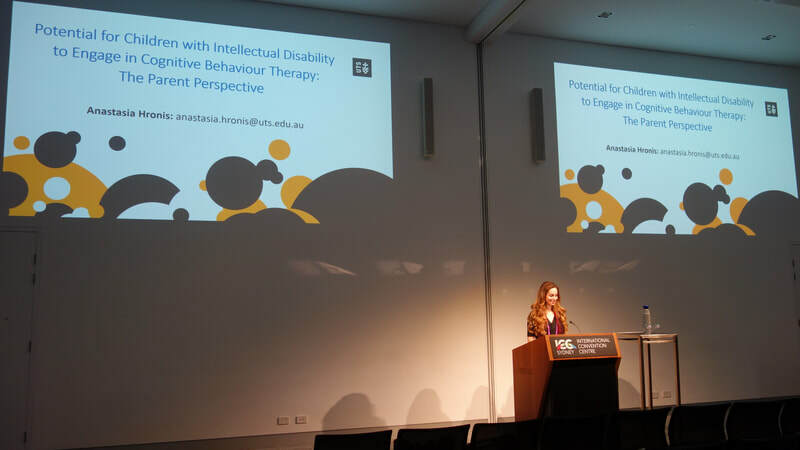 She is currently completing her Doctor of Philosophy Degree (PhD) at the University of Technology Sydney, where she has been leading the development and evaluation of a Cognitive Behaviour Therapy (CBT) program for children and adolescents with Intellectual Disabilities. In addition, Anastasia has also worked on research projects specific to problem gambling and the responsible consumption of gambling, in collaboration with Southern Cross University and the University of Queensland. 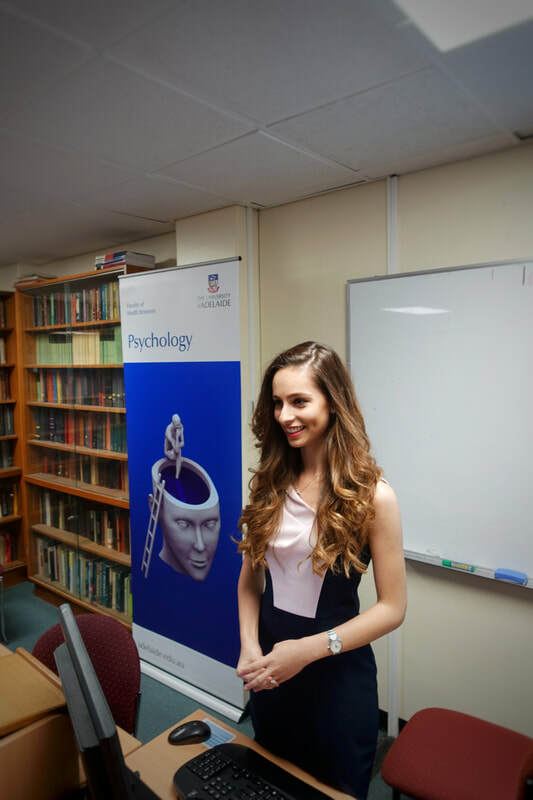 Anastasia is currently involved in research in the areas of personality disorders. Hronis, A., Roberts, L., & Kneebone, I. I. (2018). Assessing the confidence of Australian mental health practitioners in delivering psychological therapy to people with Intellectual Disabilities. Intellectual and Developmental Disabilities. 56(3), 202-211. Hing, N., Russell, N., & Hronis, A. (2017). A definition and set of principles for responsible consumption of gambling. International Gambling Studies, 1-24. Hronis, A., Roberts, L., & Kneebone, I. I. (2017). A review of cognitive impairments in children with intellectual disabilities: Implications for cognitive behaviour therapy. British Journal of Clinical Psychology, 56(2), 189-207. Hing, N., Russell, A., & Hronis, A. (2016). Behavioural indicators of responsible gambling consumption. Melbourne: Victorian Responsible Gambling Foundation. Hronis, A. (2018, April). ​Unstoppable Me! A Cognitive Behavioural Therapy (CBT) Program for Children with Intellectual Disability (ID). Seminar at the University of Adelaide, Adelaide, Australia. Hronis, A. (2016, December). The implications of cognition in children with intellectual disability for cognitive behaviour therapy: A review. 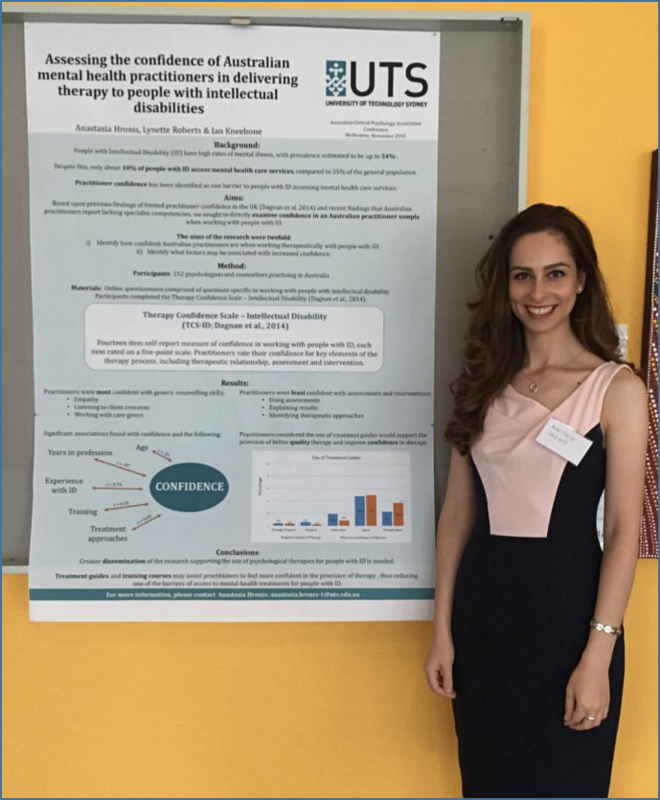 Poster presentation at the Society for Mental Heath Research Conference, Sydney, Australia. Hronis, A. (2016, November). Assessing the confidence of Australian mental health practitioners in delivering therapy to people with intellectual disabilities. Poster presentation at the Australian Clinical Psychology Association Conference, Melbourne, Australia.